Reynolds American Inc. and its operating companies are leading the transformation of the tobacco industry. At each U.S. operating company, we are in a position to help resolve many of the controversial issues related to the use of tobacco. Committing ourselves to resolving these issues is the right thing to do and will ultimately advance our commercial objectives. 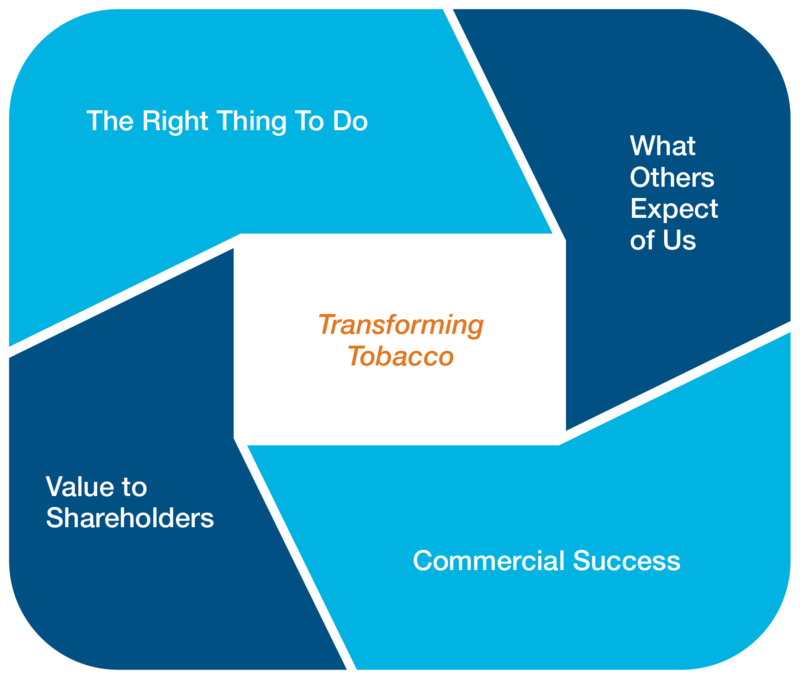 Transforming tobacco is a bold vision that we believe in, and our journey is well under way. We are moving our businesses forward with a full appreciation of stakeholder expectations. Our goal is to ultimately achieve U.S. market leadership by effectively executing this transformation strategy. 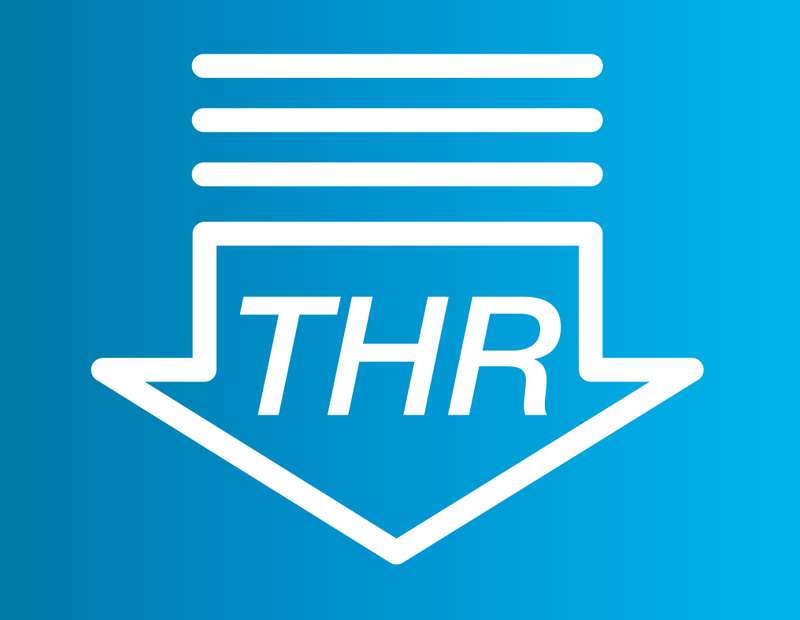 We will lead change in our industry by driving innovation throughout RAI's businesses, redefining enjoyment for adult tobacco consumers, reducing the harm caused by smoking, and accelerating the decline in youth tobacco use. We are committed to meeting society's expectations for how a tobacco company should operate, while growing our businesses — now and over the long term. As part of our commitment to transforming tobacco, RAI and its operating companies are focusing on three key areas of activity: Youth Tobacco Prevention, Tobacco Harm Reduction and Commercial Integrity. We believe these pillars will drive our future success. RAI and its subsidiaries share society’s belief that minors should never use tobacco products of any kind. Our companies have put programs in place during the past 25 years that have helped drive down the smoking rate among our nation’s youth to historic lows. But the work isn’t done and we continue to engage with diverse stakeholder groups, including legislators, health policy groups and community members to further accelerate the decline in youth tobacco use. 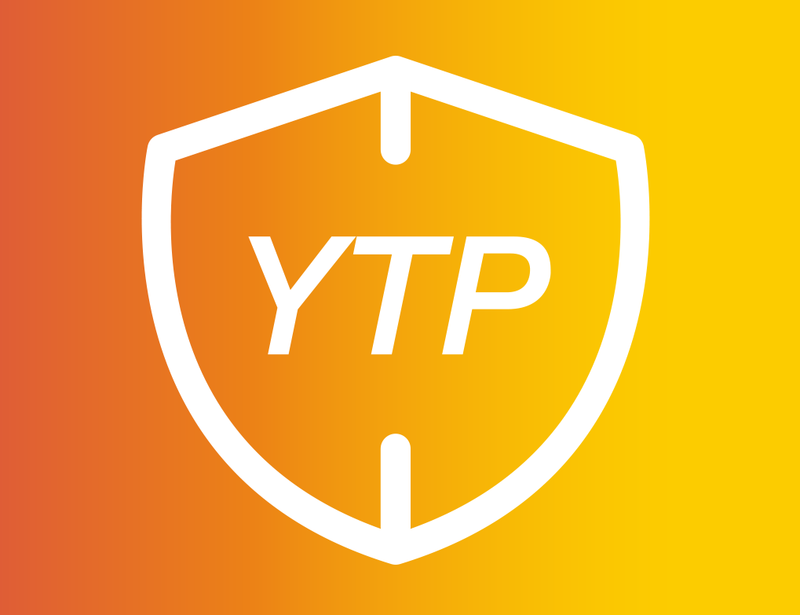 YTP is not only the right thing to do, it also contributes to our commercial success and sustainability by supporting reasonable regulation and diminishing business risk. RAI and its subsidiaries are committed to reducing the death and disease caused by cigarettes. There has been a significant decline in the prevalence of cigarette smoking during the past 30 years, but the rate of decline has slowed. A substantial body of scientific research has shown that smokeless tobacco products present significantly less harm than cigarettes. Several of our operating companies are working to innovate and introduce new products that meet the expectations of adult smokers while offering the potential to reduce risk. In addition to smokeless products, we believe that other non-combustible smoke-free products, such as vapor products and other innovations, may reduce harm to smokers who switch to them. RAI’s U.S. operating companies have long been recognized as the innovation leaders in the tobacco industry. Emerging product categories that offer the potential to reduce tobacco harm allow us to be growth leaders in expanding markets that also offer potential for higher margins. That’s good for smokers, for our society and for the sustainability of RAI. RAI and its subsidiaries have long known that operating as a good corporate citizen has a direct impact on our bottom line and creates a climate for continued success. It’s also important that our companies have the opportunity to compete on a level playing field for the business of adults who choose to use tobacco. 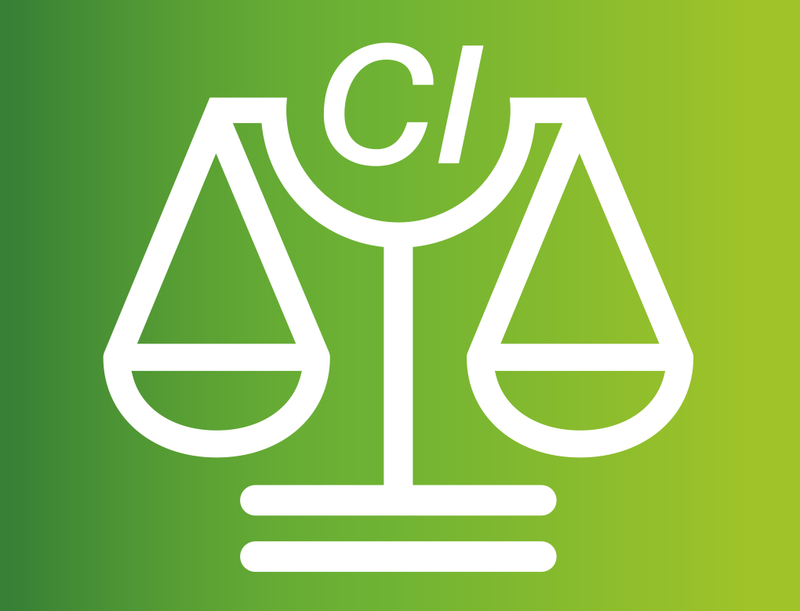 Our CI pillar covers a broad range of business, social and environmental issues, from maintaining a responsible supply chain to reducing our environmental footprint, which helps society and our planet.